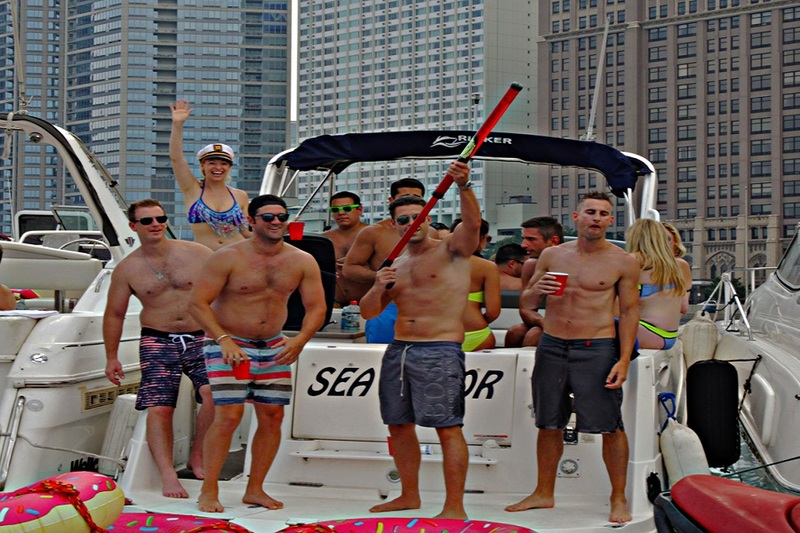 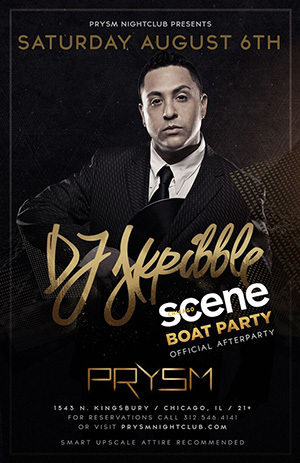 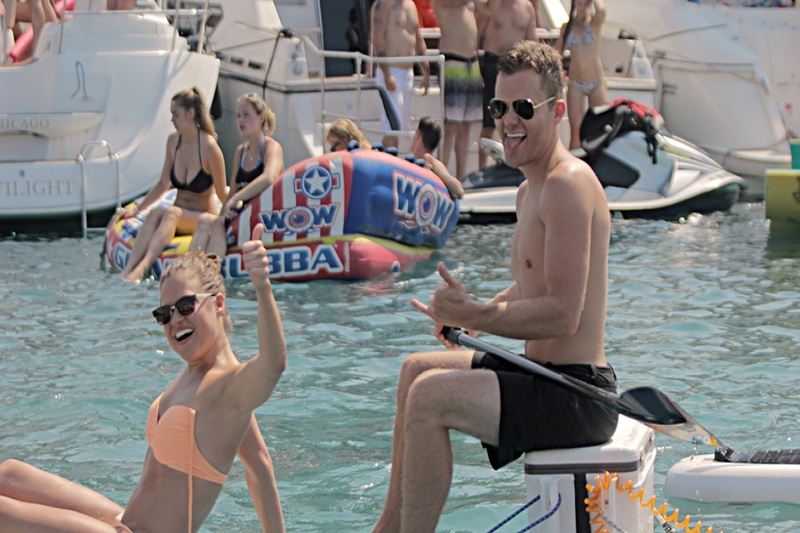 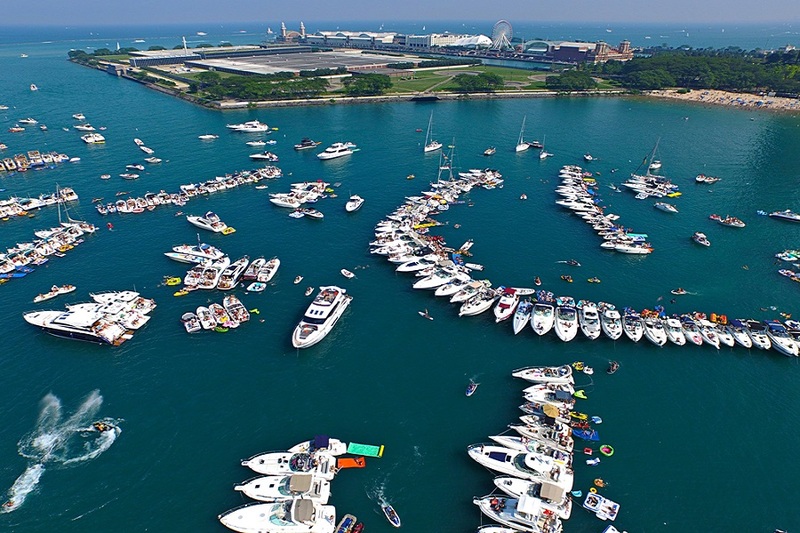 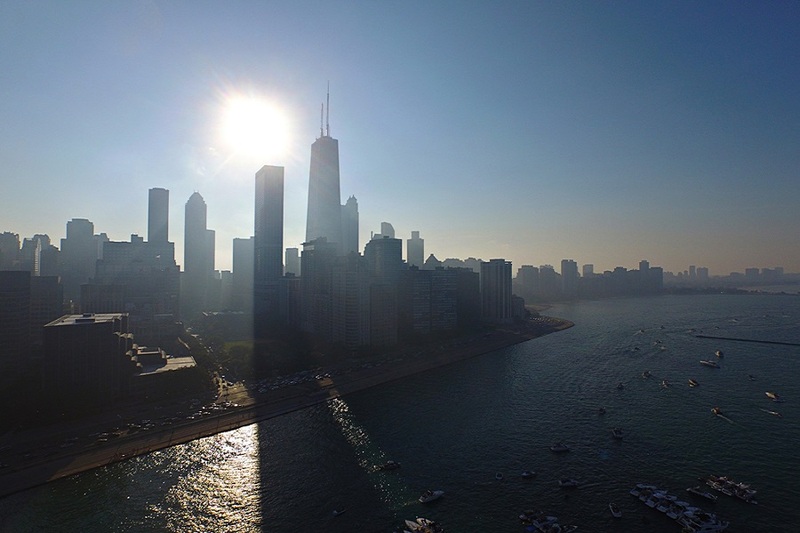 Chicago Scene Boat Party Weekend 2019 Join us Sat July 27, 2019 for a weekend filled with music and entertainment at Lake Michigan. 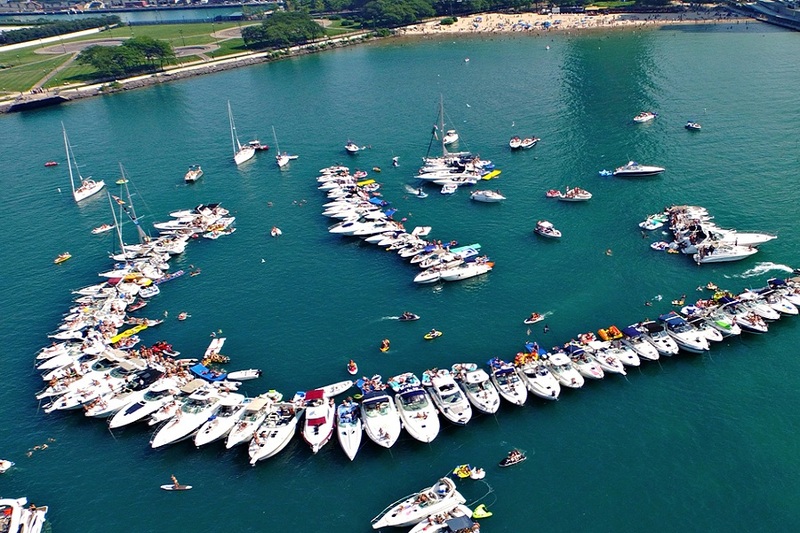 In 2001 Chicago Scene founder Ted Widen gathered a small group of friends and their boats together and headed out to the “Playpen,” a breakwall protected area that fronts Lake Shore Drive & the Chicago water filtration plant. 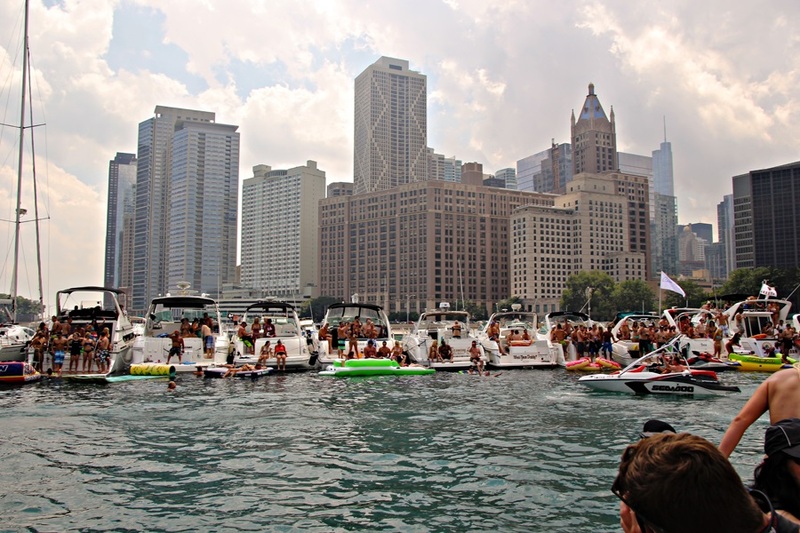 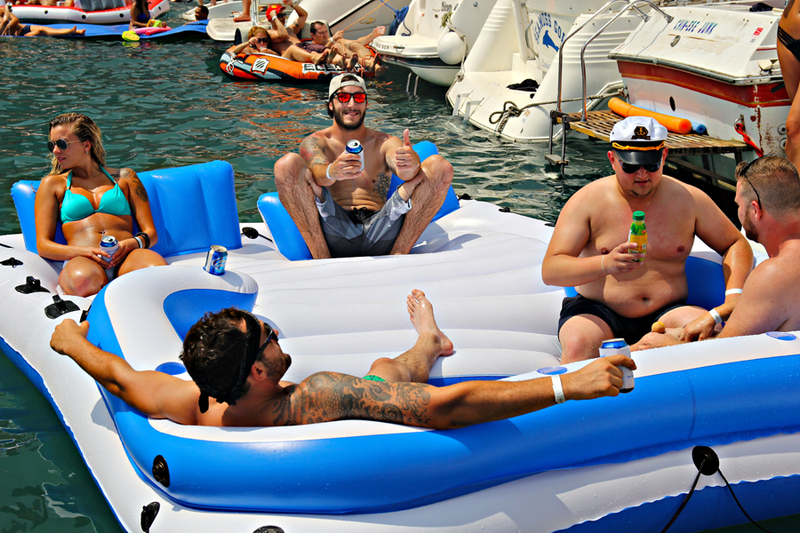 This was the birth of the “Chicago Scene Boat Party,” an annual event that is now the largest on Lake Michigan. 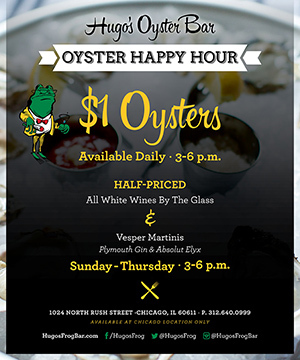 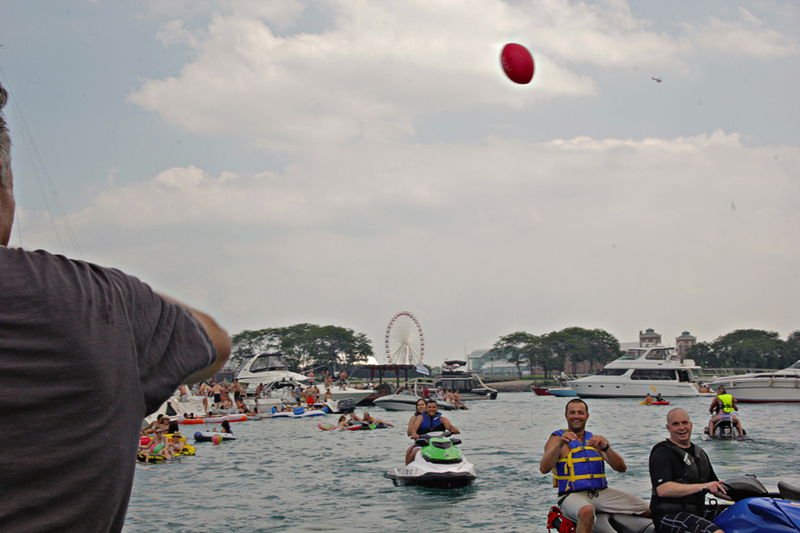 Sixteen years ago, Chicago Scene founder Ted Widen gathered a small group of friends together . 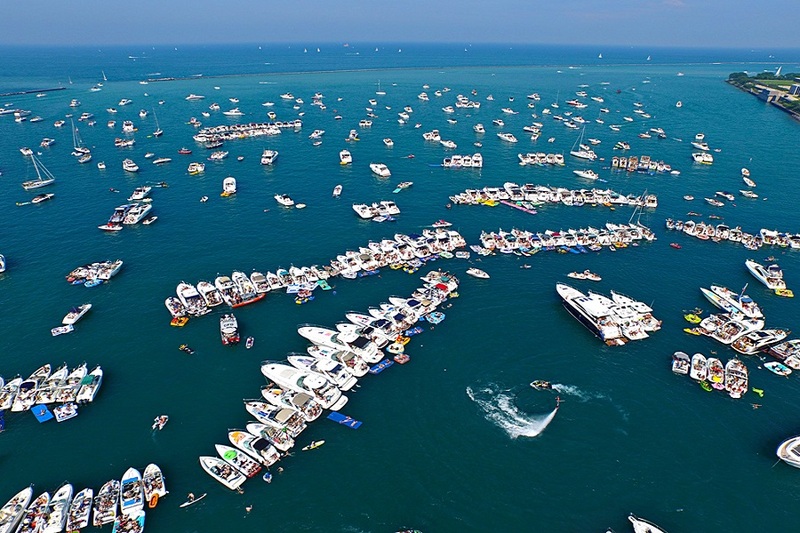 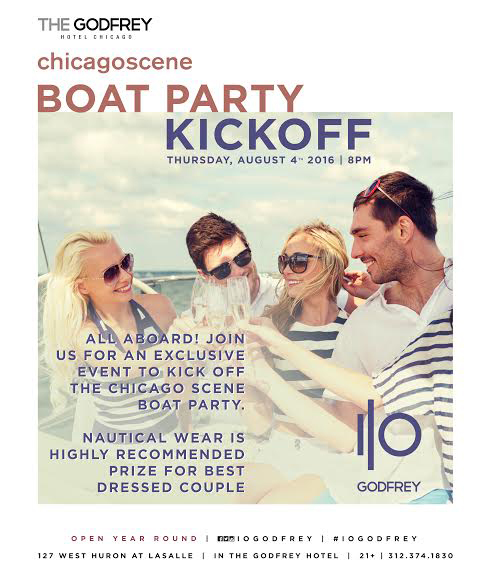 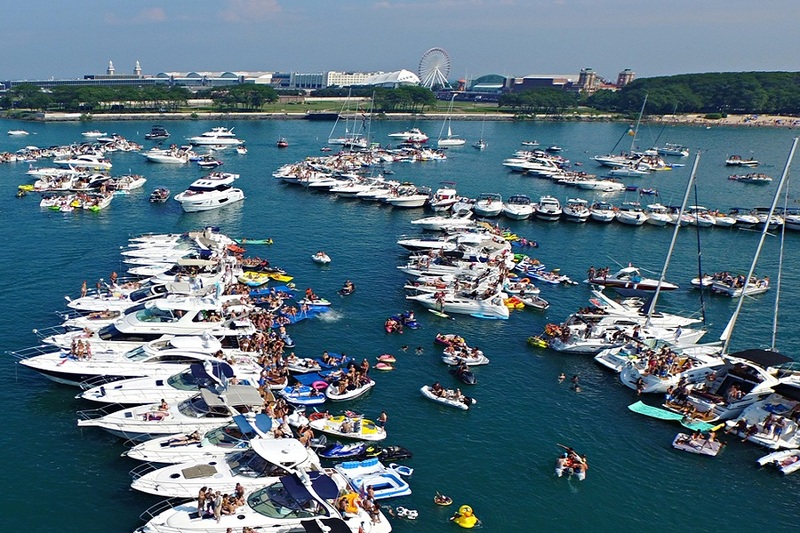 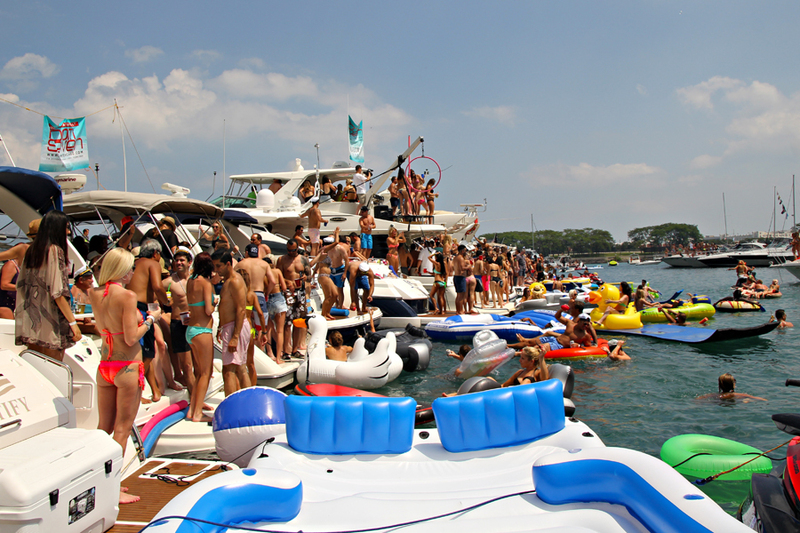 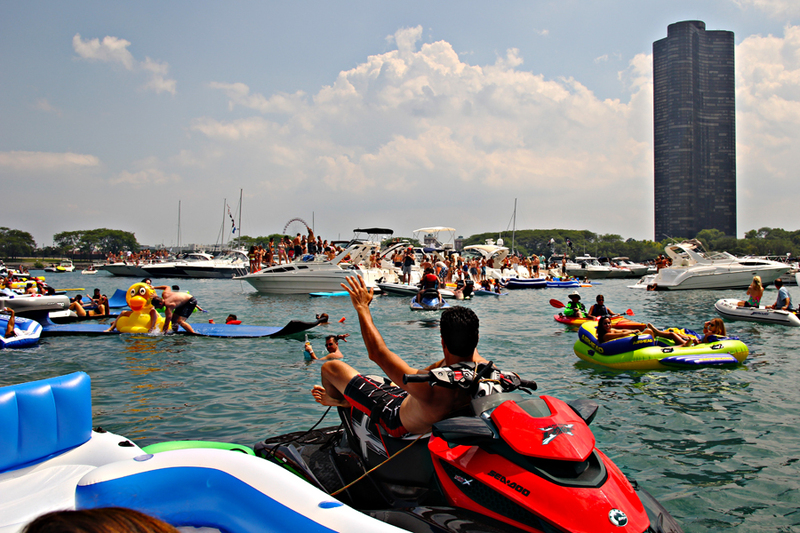 This was the birth of “The Chicago Scene Boat Party” an annual event that is now the largest waterfront event.